With ‘henchman’ the Vidiano, Crete emerging as wine region with great interest. If you consider that even now beginning to explore the limits of the unknown variety, the future looks bright. 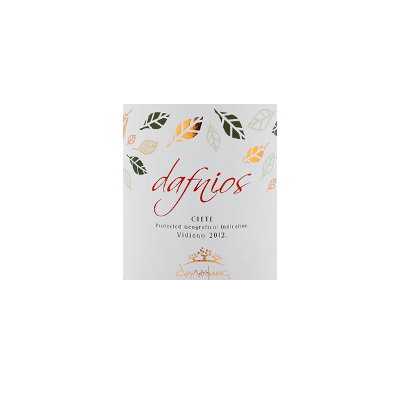 Already Dafnios is a fantastic demonstration of the abilities of the grape flavored with excellent depth and concentration in the mouth, generously offered to anyone who choose to uncork it.